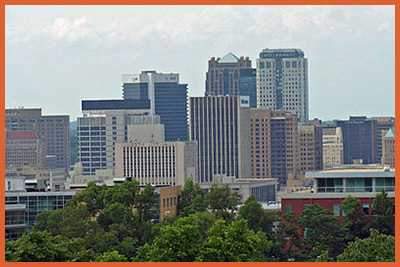 North Alabama attorneys represent the following areas: Birmingham, Huntsville, Tuscaloosa, Hoover, Florence, Russellville, Decatur, Scottsboro, Albertville, Gadsden, Anniston, Collman, Talladega, Sylacauga and their surrounding areas. For those seeking or looking for a divorce or custody, consider one of our North Alabama attorneys. Click through the links below to find our attorneys listed. Image courtesy of Chris Pruitt at Wikimedia Commons. If you know of good North Alabama attorneys or you are one, to be listed please click here.